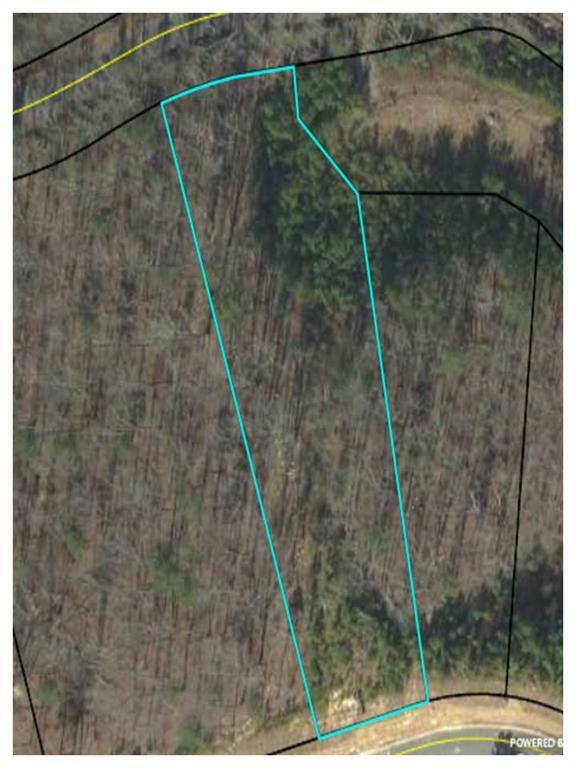 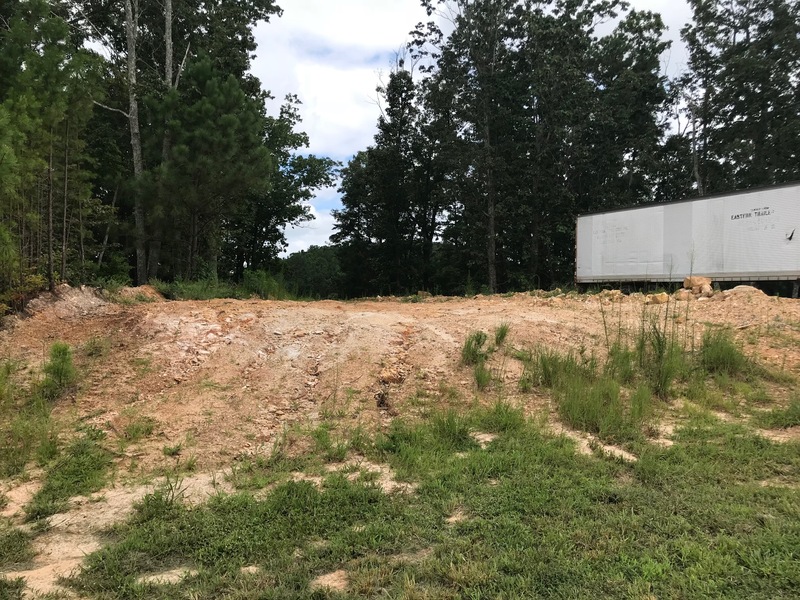 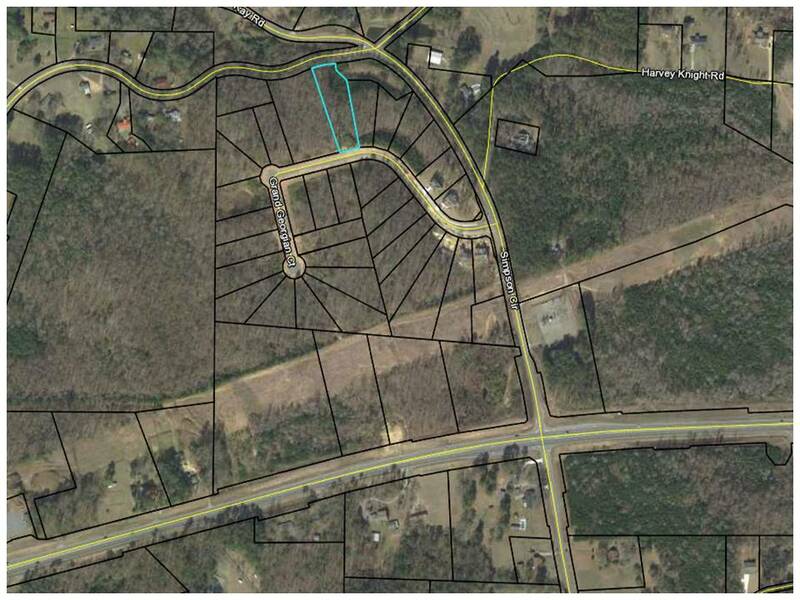 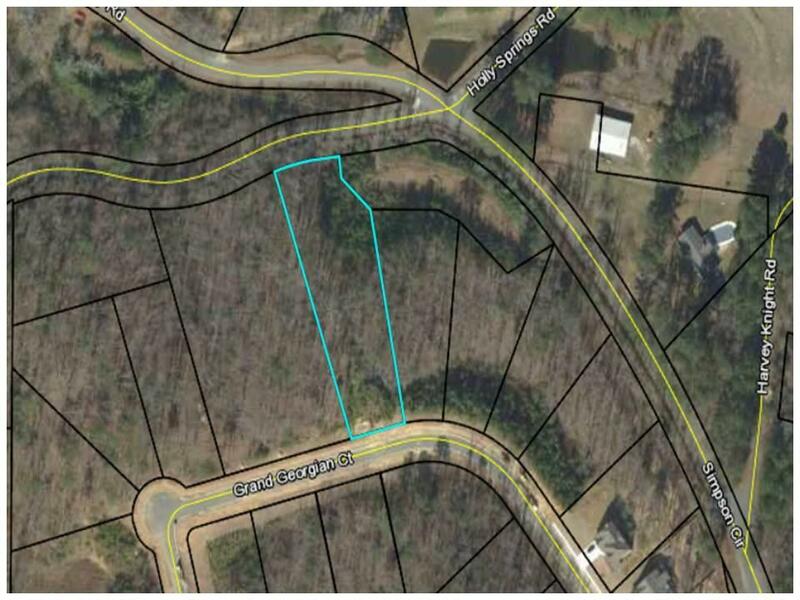 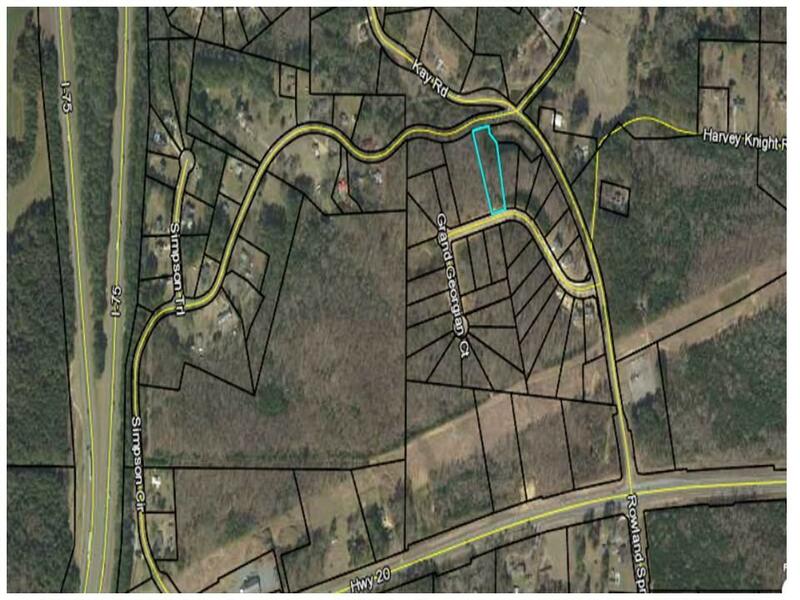 Residential Developed Lot, located just off HWY 20 in The Georgians Subdivision. 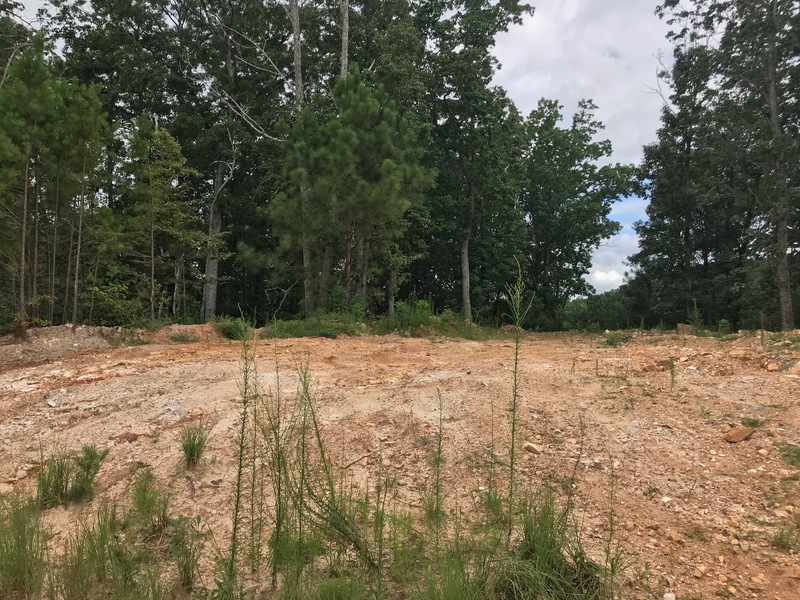 Lot has underground utilities, frontage on Grand Georgian Ct. and Simpson Circle – is wooded with privacy and the topography will allow for an open walk-out basement towards the back of the property. 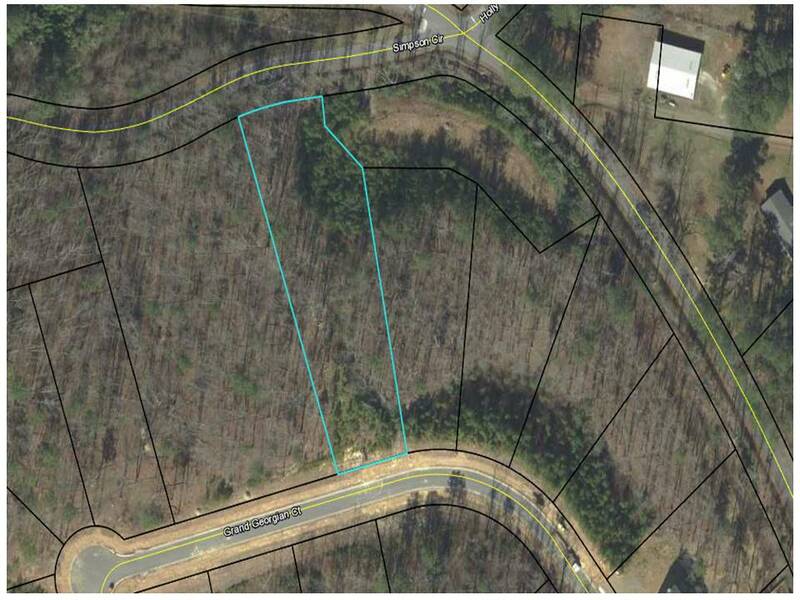 Located conveniently to I-75 and Cartersville.